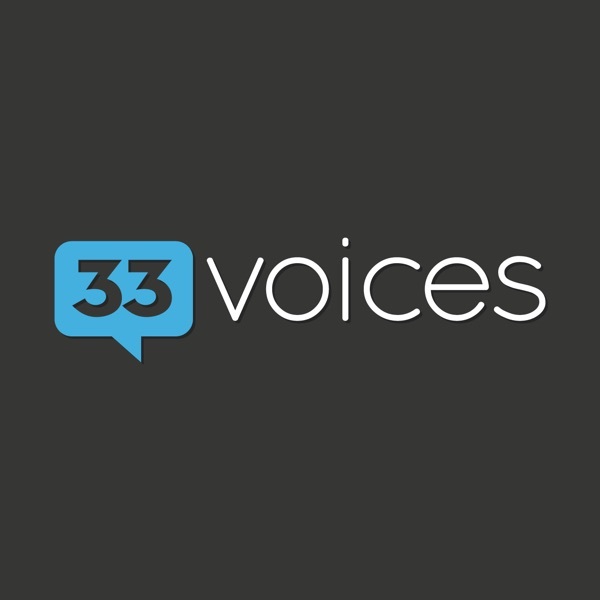 33voices is an amazing collaboration of thought leadership who discuss big ideas and questions for entrepreneurs. 33voices, interviews Jay Papasan,Vice President of Publishing and Executive Editor at Keller Williams. 33voices, interviews Yanik Silver, CEO of Maverick1000.com.